Sleets Road is close to the village shop and pub, but is also within walking distance of a large supermarket and retail park. A regular bus service runs to Horsham, Billingshurst and Guildford. 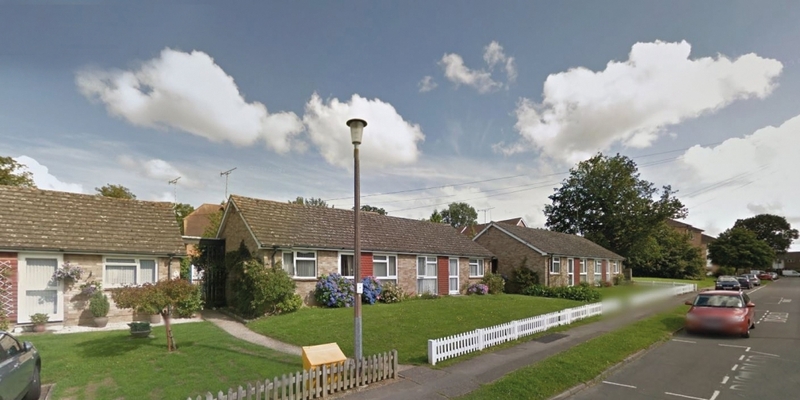 Sleets Road offers 13 one and two-bedroom bungalows, while St Johns Crescent offers seven bungalows and a ground floor apartment. All bungalows benefit from private gardens.